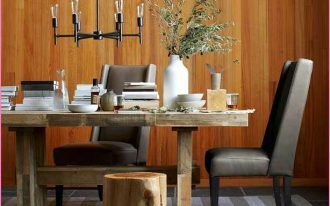 It must be perfect to have a dining moment with well-lighted dining space. Light for dining space is definitely crucial as it provides a good lighting effect for overall space including the area over the dining table. 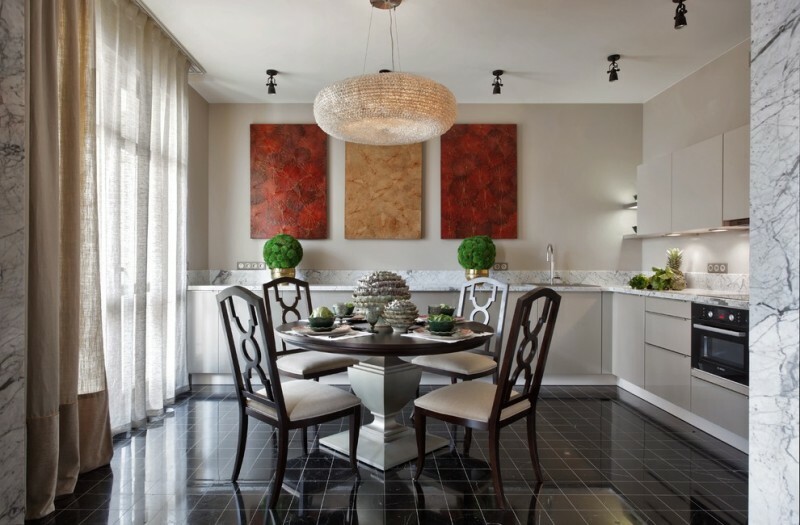 The light fixture over the dining table exactly helps us to visually see all dishes served on the table. 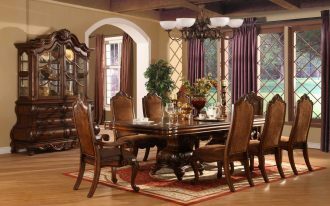 They also offer the additional value, especially the aesthetic value, to our dining space. 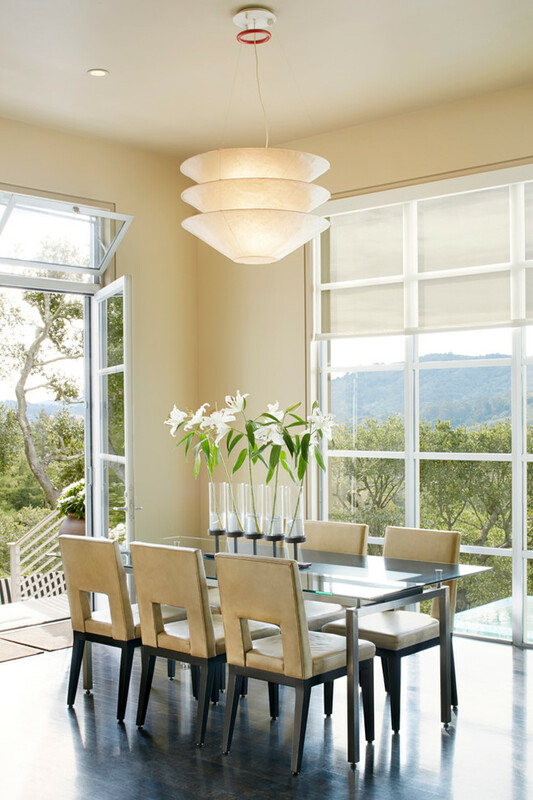 Well, to give you more ideas of light fixtures over the dining table, here I would like to share them in the following page. 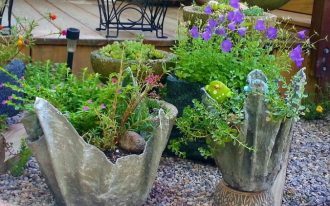 I wish these ideas will be your inspiration for your next home remodel project. Let’s take a look and get inspired. Industrial light fixture with glass enclosure is really unique for such modern rustic dining furniture set. Both light fixture and furniture are obviously opposite in style, and attractively this light fixture doesn’t have cover of glass, just a wrought iron construction designed in box shape. What a creative this ‘box’ is! 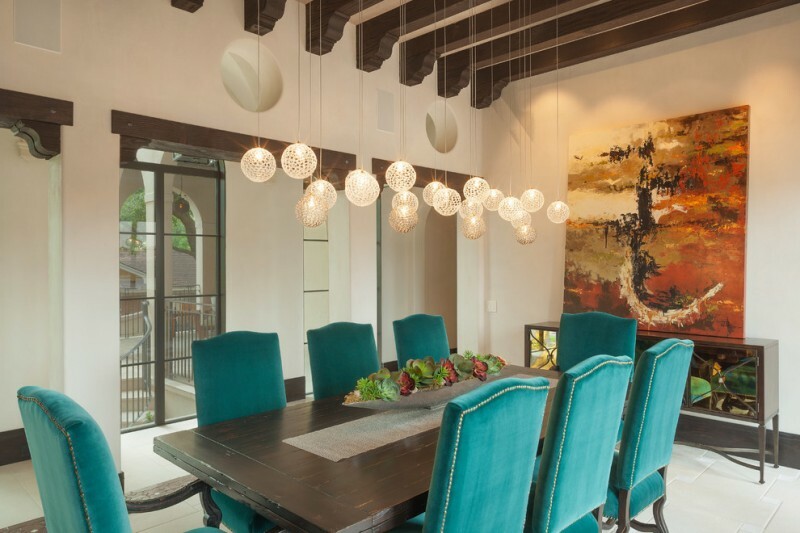 A giant orb chandelier, a great option for more vibrant dining room. It offers a visual interest as well as a functional value. 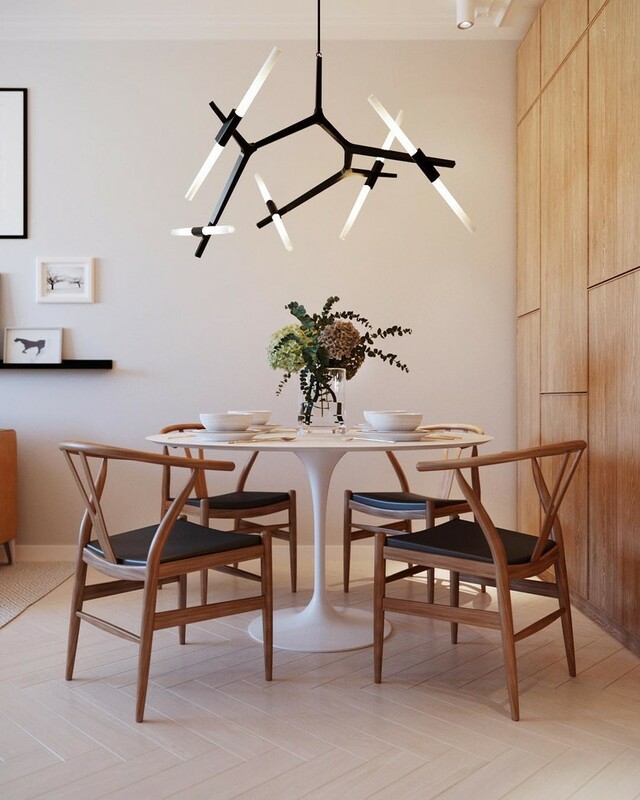 I may say this light fixture is absolutely perfect for a grand dining space, either casual or formal dining furniture set. A line of mini orb chandeliers – a perfect option for low-lighted effect. Its dimmer light will provide sufficient light just for the table, and such light effect really fits a romantic dining spot like the candle light dinner. Soft and relaxing – the light effects produced by this contemporary light fixture. Its position is intentionally placed higher for more airy look, also it’s gonna be smart solution if you want to put a higher centerpiece on dining table. A classic dining room in soft tone. It’s more vivid with such a lovely soft-lighted hang lamp over the table, simple in design but huge in producing the light. It perfectly illuminates overall white dining furnishings. 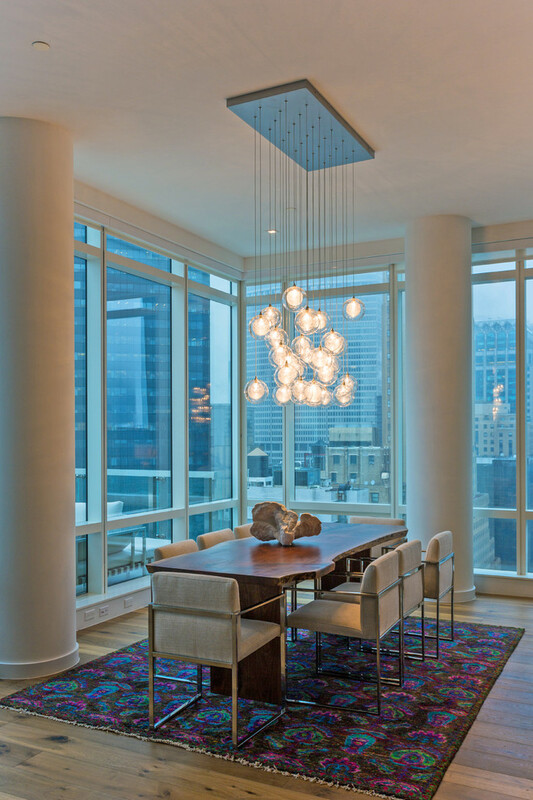 Custom blown glass pendants that fits contemporary dining rooms. 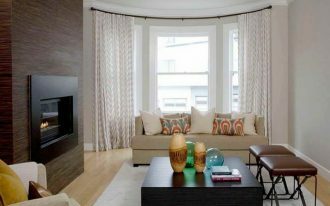 Their longer wires create a dramatic effect, and their random height gives a beautiful light effect to this room. When the dark starts to come, the pendants’ dimmer light fills through the room, nicely add a romantic and warm illumination for the dining set. Trendy & creative neon with solid black accents. The design is uniquely different, consisting of neon cylinders with black holder in the middle. Both neon and holder have contrasting tone but they’re really stunning when applied in light-toned dining interior. A great compilation of modern arts. 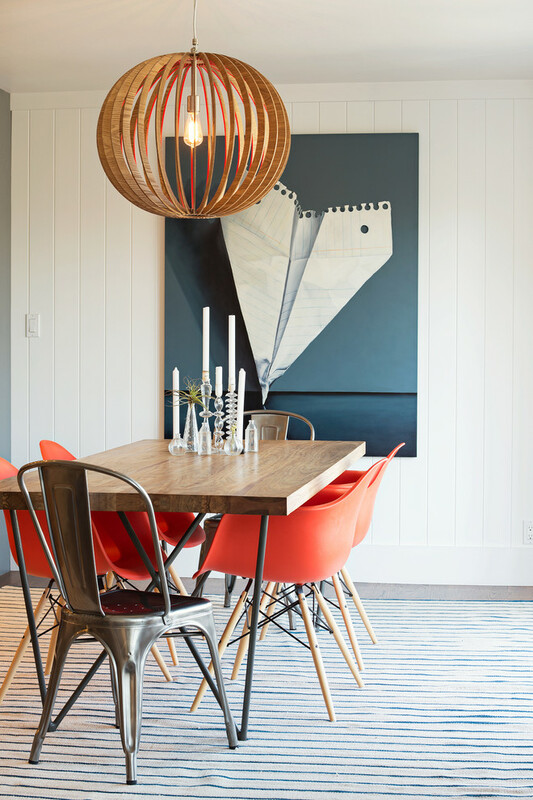 It consists of a giant hand-painting, artistic light fixture, and fun dining chairs. These pieces have their own beauty. 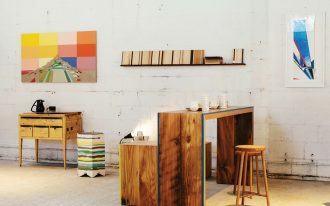 The light fixture, for example, is uniquely designed in circle shape with a see-through single bulb as the light source. When the light is turned on, it will produce a nice lighting effect. What an incredible the light fixture is. 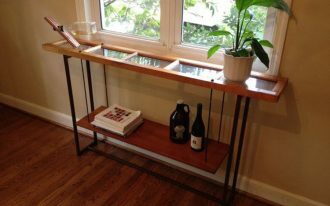 The design is modern and rarely found in any light showrooms. The light fixture includes some glass bulbs supported by black-stained metals. Its dimmer light, of course, gives an effect of visual warmth, a nice choice for relaxing and romantic dining moments. Big pendant with woven wood enclosure in circle shape. Woven here allows the light passes through out the space uniquely, producing lots of nice shadows when the light fixture is turned on. 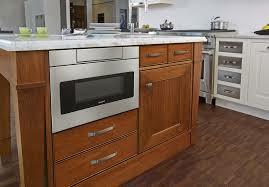 It also produces low light effect that brings a warming and relaxing look. 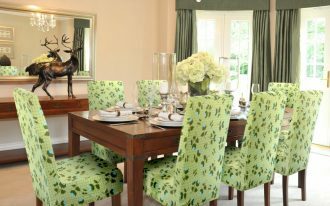 Nice option for you guys who love gathering in your lovely dining space.